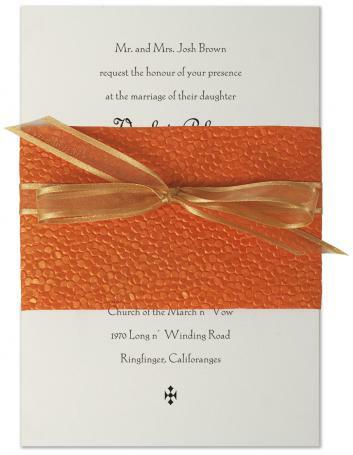 Festiva's very affordable RSVP set includes the petite A1 matte softwhite 80 lb envelope and 100% cotton rsvp card. RSVP card in same Crane Lettra cardstock measures 5x3.5 inches. Papers for both the RSVP card and envelope are made in the USA. If you print, the rsvp card comes 4 to a sheet, so you print and cut. If we print, we cut to 5x3.5 inches. Templates for both parts comes with the kit.